This was a project I participated in during eHarmony's Hackathon in 2016. 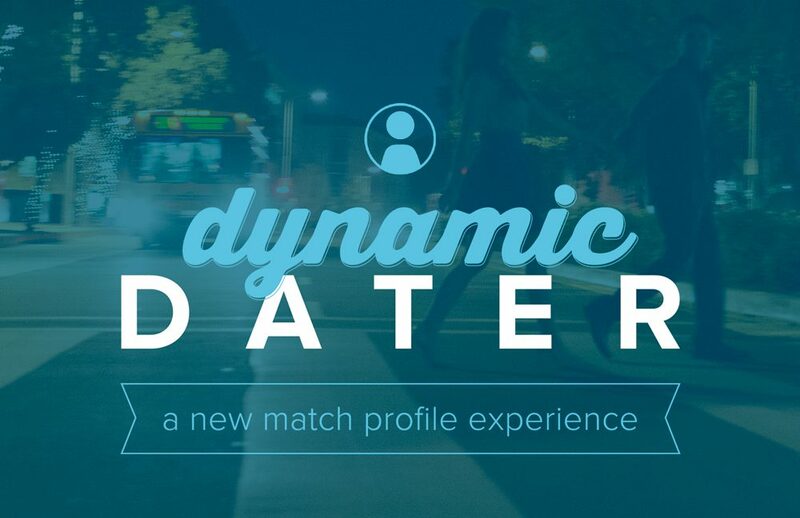 The idea was to create a dynamic match profile using data from the user's social media accounts. My team won Best Project for the 2nd time, and the idea was set to be implemented into the product in the coming months. Using the following data sources, the user's profile would be automatically generated and therefore serve the user better. • Live Data – The profile is completely filled out for the user. It’s always changing so there will be no empty or stale profiles.